No more stressful traveling. 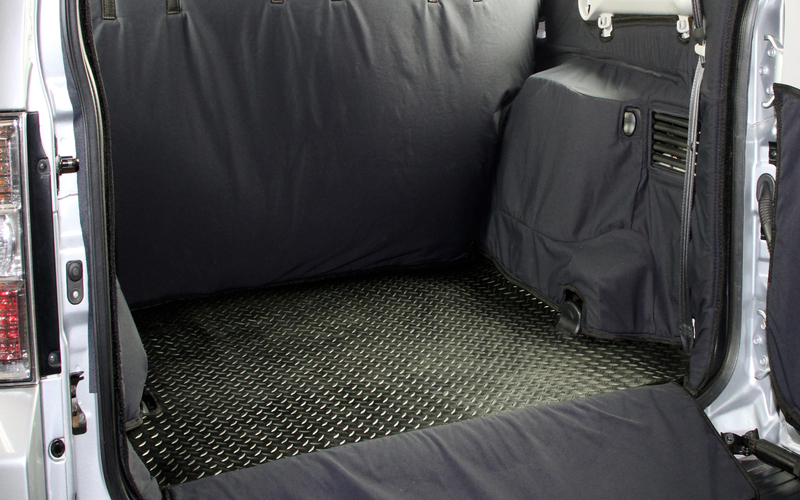 The kids, dogs and all your dirty gear can now go into your vehicle without any stress. 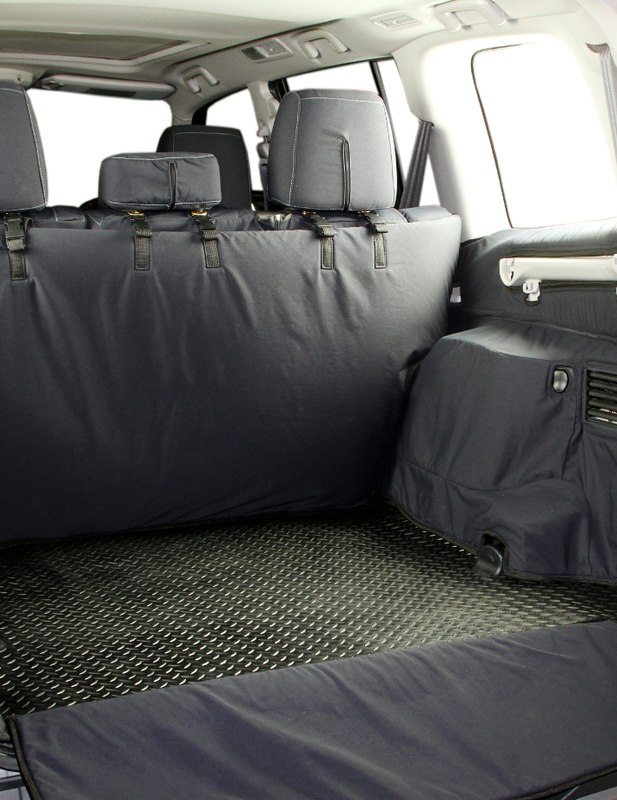 Loadliners protect the load bay of your SUV or Station wagon and are manufactured from our exclusive range of fabric which is waterproof, almost impossible to tear, and padded. 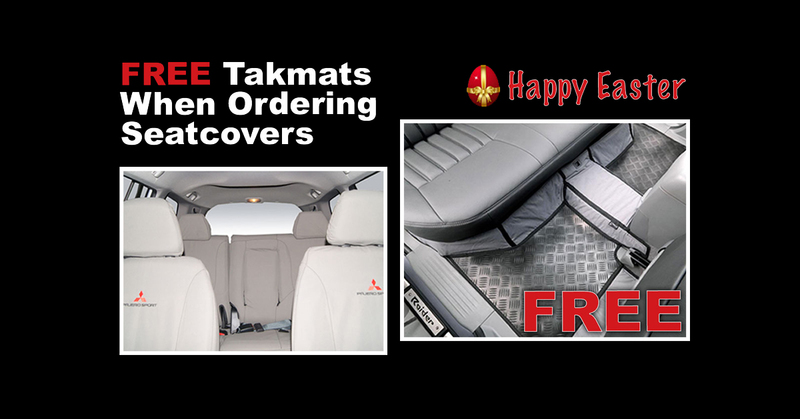 Takmats protect the floor of your SUV in a way never done before. 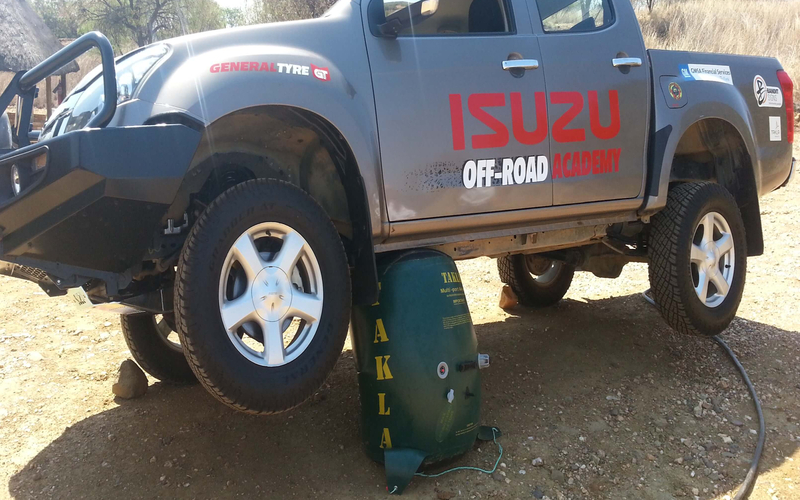 The quick and easy way to jack a 4×4 vehicle. The right vehicle is so much more than just a car – it’s an investment in a lifestyle. Exploring the open road though isn’t always neat and tidy. That’s why, when it comes to protecting your investment, you want quality coverings that can stand up to any adventure. 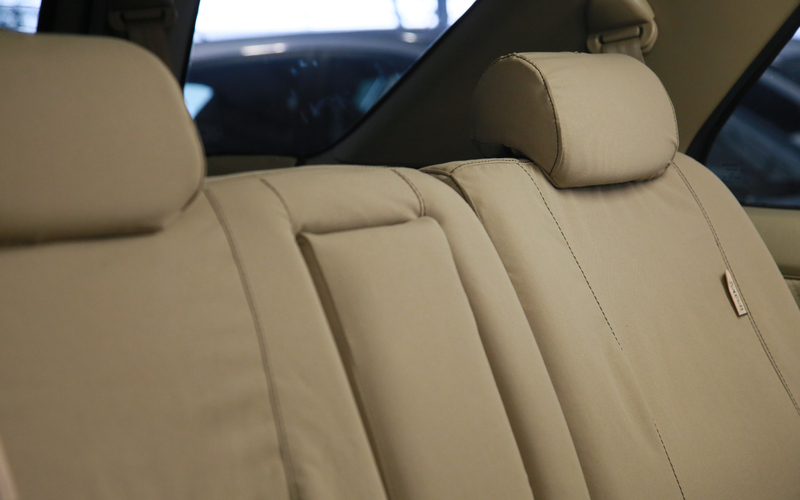 Takla coverings offer sleek and customisable options that safeguard a range of vehicles from SUV’s to family range of vehicles from SUV’s and bakkies, with the help of our tough and exclusive synthetic materials. Our fully waterproof products mean more than just great coverage; they offer peace of mind so that you can get busy making travel memories. From seats to floors to smart storage, the Takla range gets you road ready in style and comfort. Had enough of seat covers that can’t go the distance? Looking for a product that’s durable, comfortable and stylish. The search is over. 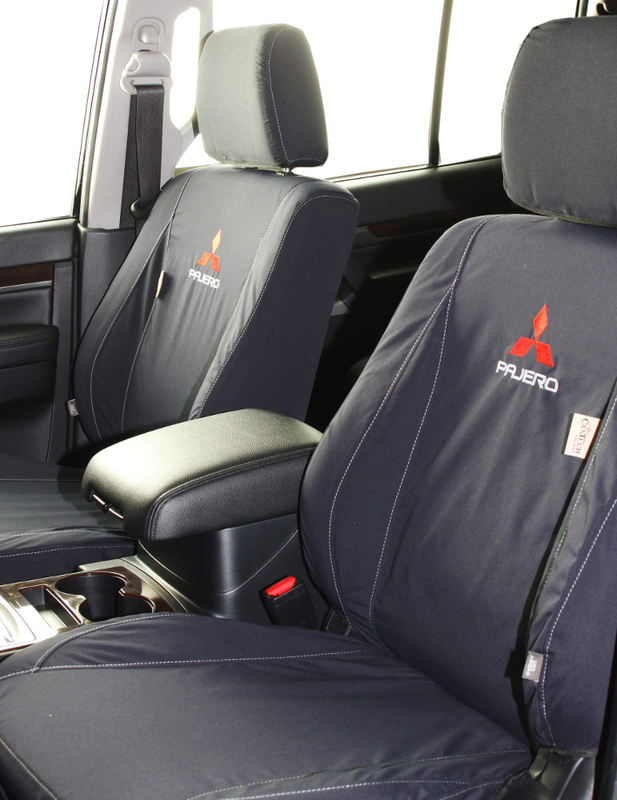 Takla Products seat covers come in a range of custom options that offer the highest protection for your car’s interior. Take the stress out of travelling with the toughest covers around. From camping gear to the topsoil for the new flowerbed to taking the dog to the vet, modern life means your vehicle has to be a car, bakkie and taxi in one. Takla Products has the Loadliners that neatly transforms the load area of your vehicle into whatever you need it to be. 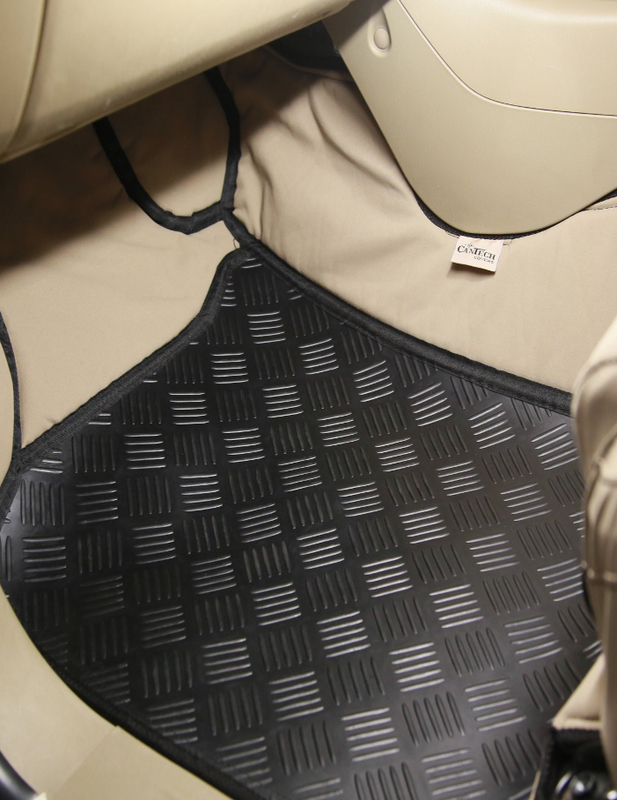 Not all floor mats are created equal and when you’re tough on your car’s interior, you need coverings that can fight back. 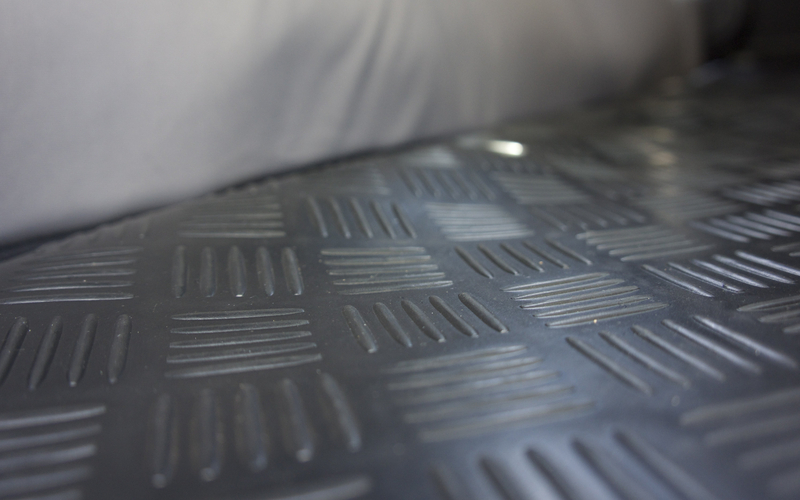 Incorporating unique Takla Products design features, only the Takmat offers you full footwell protection, giving you the grip and coverage you need so that you can tread where you want. 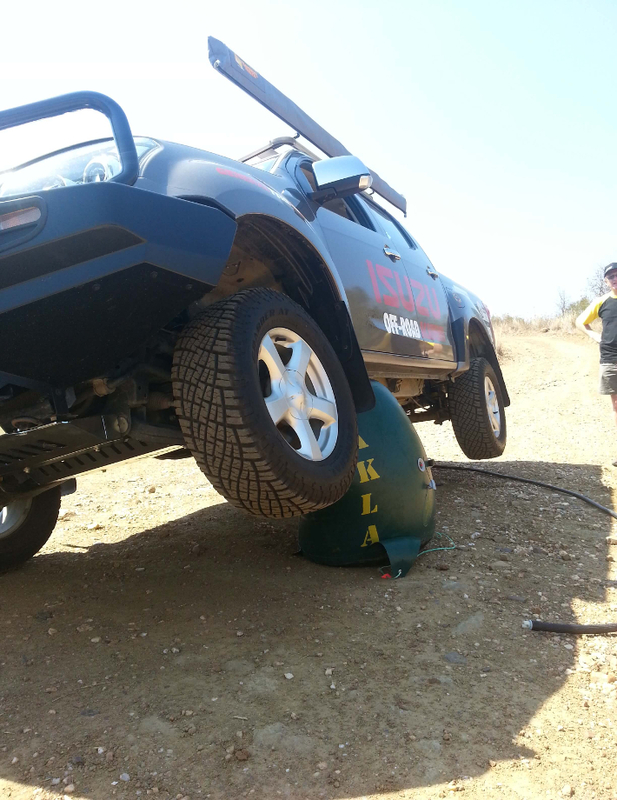 Changing a tyre, especially in off road conditions, can make even the most hardy traveler feel helpless. The Takla Air Jack makes it so simple – and safe – you might even start to enjoy it. Leveraging the power of compression, Takla puts an end to heavy jacks, keeping your packing to a minimum and your peace of mind at maximum.